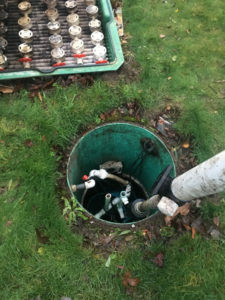 It’s incredibly important that you keep to a septic tank pumping schedule so that you can prevent sludge from building up in your pipes or on your yard. Without it, you can have ruptured pipes, sewage backed up into your home or business, and even risk exposing the groundwater to toxic waste. 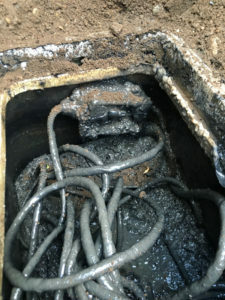 If you don’t want to foot the bill for septic tank failure, call us today. If you don’t want to worry about toxic waste bubbling out of your pipes or ruining your yard, a septic tank cleaning can prevent all that. With just a few hours time and with the knowledge of our trained team, your septic tank will be on the job in no time. You’ll benefit from faster draining, easy flushing, and insurance that you won’t have bad odors leaking up through your pipes. By keeping a regular septic tank cleaning schedule, you can add years to the life of your tank in Carnation. 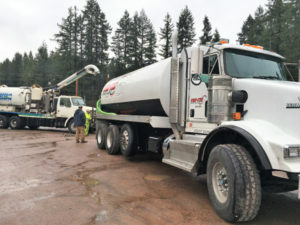 Why Should Carnation Residents Choose Us for Septic Pumping? Our trained and experienced workforce is guaranteed to make quick work of your septic pumping project. You’ll have an empty tank, cleaner pipes, and a longer-lasting investment when you call us. Don’t trust inexperienced plumbers to pump your tank; they can cause more damage. Trust the pros; call us! Vac-Tec, LLC is the most trusted name in septic tank pumping in the Carnation area. When you’re ready to schedule your service, call us at Tacoma – (253) 777-4887 Seattle – (206) 339-0039 Olympia – (360) 338-6686 North Dakota – (701) 566-0045.